I love Rock N Roll…. 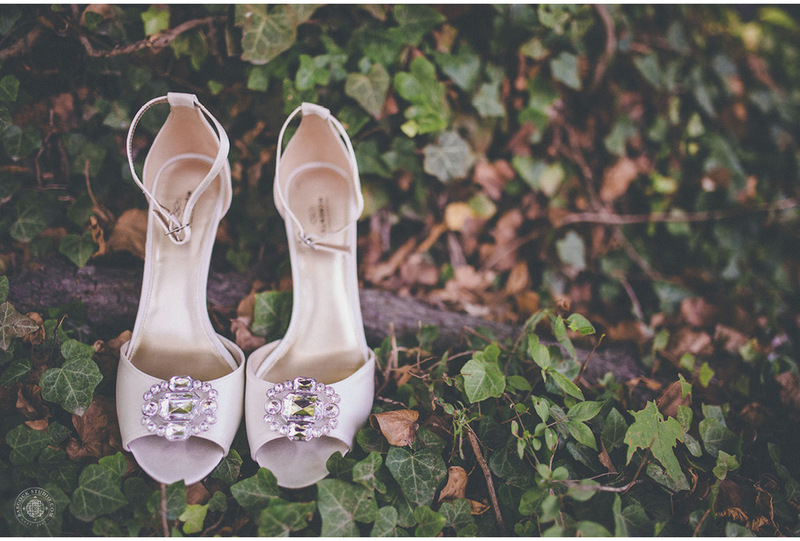 Your wedding should, without a doubt, be a reflection of who you are as a couple. And Megan and Nathan’s wedding did just that. This couple pulled together a very personal themed wedding around their love for music, for a celebration that truly sings and is a unique way to celebrate the harmony of their new life together. The bride even gifted the groom a 12 string guitar. 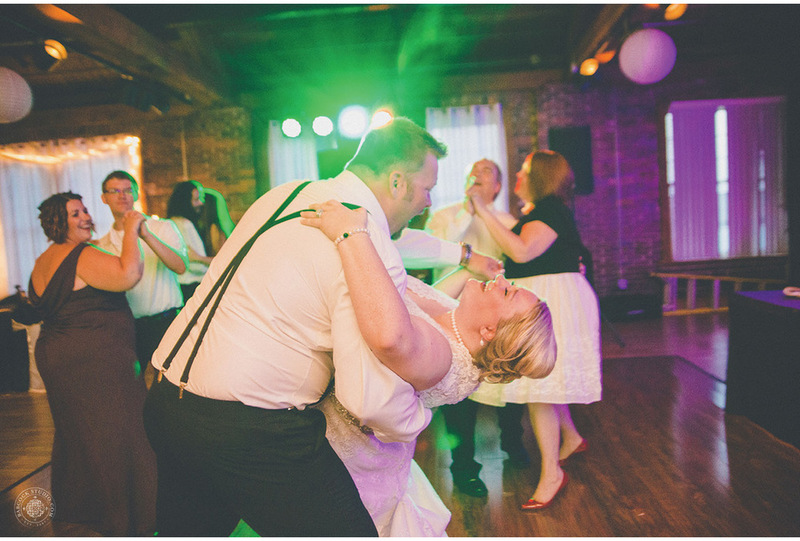 The event took place at The Top of the Market which is a 105-year-old historic venue located in downtown Dayton, Ohio and offered an urban vibe for the nuptials. The music and Hollywood theme was continued throughout as the bride’s mother and her bestie designed the flowers in the colors of whites and deep purples. Guest signed a Hollywood star as a creative alternative to a guest book. They also had a concession stand with a popcorn machine and a candy buffet. Speaking of sweets, the cake table had special cookies on them homemade by the bride’s best friend and her family. "Dahlas" is a true Italian cookie that symbolizes "tying the knot" and wishes you good fortune on your marriage. The guests were surprised by a confetti entrance and even played photographer that night as "I-spy" cards were placed on each table for guests to capture pictures of the night.